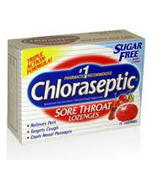 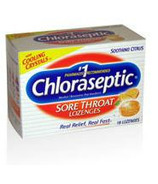 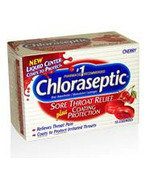 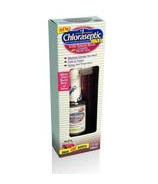 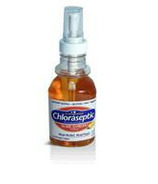 Chloraseptic is a brand of throat/oral anesthetic products that’s been on the market since 1957. 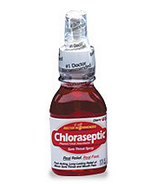 Prestige Brands markets, sells and distributes the Chloraseptic Brand throughout Canada. 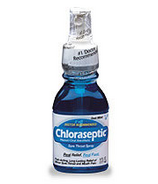 "I live in the middle of nowhere and getting around is not always easy for me. 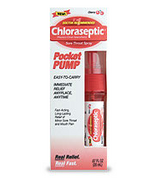 Therefore, I love the fact that I can shop online through Well.ca and find great products at great prices, free shipping, even free gifts with my orders!"